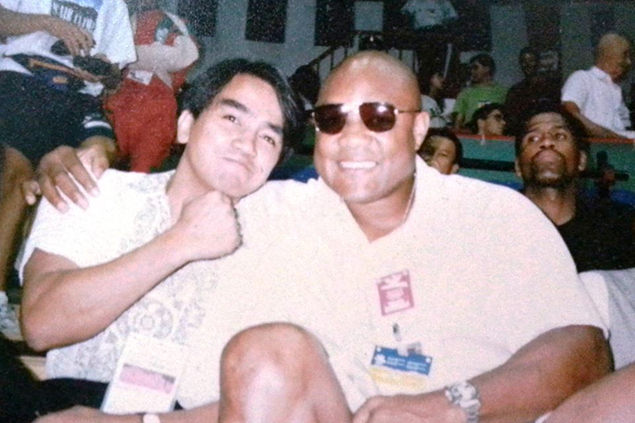 Since Sports Radio started hitting the airwaves in 1986, Benjie Castro became the signature voice of the network with his booming baritone. BENJIE Castro, the pioneer voice-over of the country’s first and only all sports radio station, Sports Radio 918, signed off on Wednesday night. He was 61. The veteran disc jockey, younger brother of the late ABS-CBN news anchor Angelo Castro, died of complications brought about by pneumonia that escalated to multiple organ failure, according to friends. Before his death, Castro was already diagnosed with a serious ailment being a chain smoker. Since Sports Radio started hitting the airwaves in 1986, Castro became the signature voice of the network with his booming baritone. He was also the official barker of the now defunct Family Kwarta o Kahon of legendary TV host Pepe Pimentel. Unknown to many, Castro was also a seasoned pelotari having represented the Philippines in the 1986 Campeonato del Mundo de Pelota Vasca (World Jai Alai Olympics) in Vitoria, Spain. Castro was one of the vocal critics when the government of President Corazon Aquino ordered the banning of jai-alai due to its alleged links to illegal gambling. The straight-talking former disc jockey also covered the 1992 Barcelona Olympics for Sports Radio, apart from his usual anchoring chores for the station in big sporting events like the 1981, 1991, and 2005 Southeast Games. But Castro is best known for his annual studio hosting of major cycling races like the Marlboro Tour, Padyak Pinoy, Le Tour Filipinas, and Ronda Pilipinas, where fans get to clearly understand the pedal-by-pedal account of the race with his layman’s term description of the reports. Since he was diagnosed with a heart ailment, Castro has never been regularly manning his early afternoon program on Sports Radio. “Hirap na kasi siya umakyat sa hagdan, fourth floor ang office, tapos yun lagi siyang may nararamdaman,” said Sports Radio acting supervisor Cecille Quimlat. “But knowing Benjie, he knows when to make up, kaya pag may mga kailangang i-voice, ora mismo, binobeses nya agad yun kahit hirap na siya,” she added. Quimlat even bared that days before he was hospitalized, Castro even managed to record a 20-page yearend report, which DZSR will air starting on December 29. “It’s just so sad, kasi we were with him pa when he voiced the yearend report. May dinaramdam na pala siya, but still he obliged to do his part for our listeners. That’s how he loves the network and our listeners,” said Quimlat, who admitted how she will miss Castro’s iconic “Word from our Sponsor” segment, where he read and explained verses from the Bible. Sports Radio station manager Rick Yap Santos also paid tribute to Castro. “Benjie Castro is not just a broadcaster, he is a master communicator - an institution, in fact. 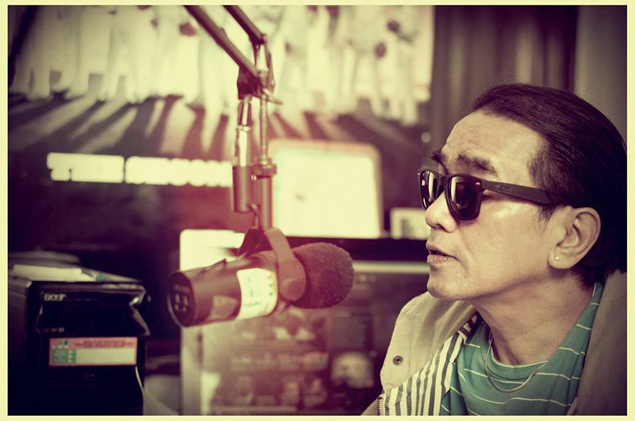 He was the one who coined DZSR Sports Radio slogan, Institution in Philippines Sports Broadcast, not only in reference to the station itself, but to him, and the rest of the station’s production crew, who like him, has established themselves far and wide in terms of competence, proficiency, and command in the sports broadcasting field,” said Santos. “Benjie is not a colleague, he is an adviser, counselor, coach to his his younger peers and big brother, he is the end of the Castro legacy in Philippine broadcasting,” he added, referring to Benjie’s older brothers, Angelo and Naldie, who passed away two years ahead of him.